Harry Kane delivers goals aplenty not only for Tottenham Hotspur but also for England, finishing as top scorer at the recent World Cup. But the 25-year-old knows he still has a long way to go before he could be mentioned in the same breath as the man he is meeting on the pitch tomorrow. 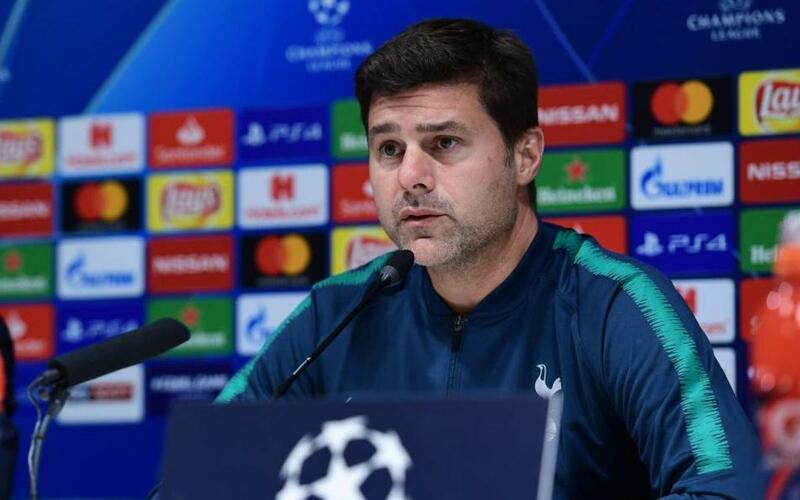 His manager, Maurcio Pochettino, also lavished praise on his fellow Argentinian, of whom he has first hand knowledge from his days as manager as Espanyol. "It's about enjoying the game tomorrow and the best player in the world in Messi," he said. "It's very clear, very simple, we need to be near him when he gets the ball." "If we leave him space he will get away from his marker. What we need is to have players helping each other. We need to demand sacrifice and they will expend a lot of energy."